A little kindness goes a long way and helping those in need has always been a lifelong passion for Leon Logothetis. So when the author, motivational speaker, philanthropist, and host of National Geographic’s hit series Amazing Adventures of a Nobody got the chance to turn his book, The Kindness Diaries: One Man’s Quest to Ignite Good Will and Transform Lives Around the World into a TV series, he quit his job and jumped at the opportunity. The 13-part Netflix series follows Logothetis as he travels to 20 different countries on his yellow motorcycle, with no food and no plan. Over the course of his six-month trip, he found that many people gladly helped him – even if they were struggling themselves – and gives back to those who deserve it most. In Pittsburgh, Pennsylvania, Logothetis met a homeless man named Tony, who had no possessions other than a bag of clothes, and still opened his heart to help him. Tony fed him, offered him a place to stay for the night, and watched over him until the morning. Even though Tony didn’t have much to offer, his altruism stuck with Logothetis, so he made it his mission to repay Tony’s act of kindness. 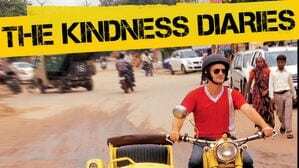 The Kindness Diaries Netflix series is a powerful example of how it doesn’t take much more than a good and open heart to spread kindness around and make a profound difference in many lives. 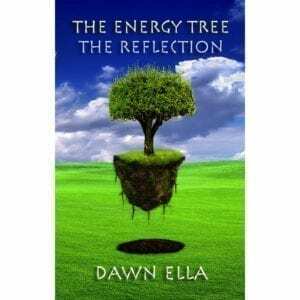 The Soul Medic, the country’s premier Alternative Therapy & Energetic Transformational Healing organization. 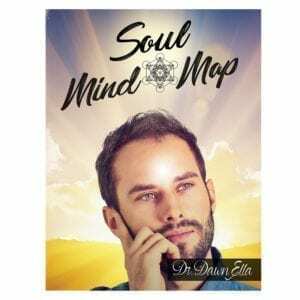 The Soul Medic is known for their unique mind over matter Soul Optimization process, offering clients the opportunity to defragment and harmonize the Soul to its original Soul blueprint at seed level. 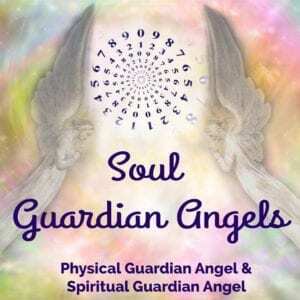 The services at The Soul Medic, Inc. are for spiritual guidance and educational purposes only. Statements have not been evaluated by the FDA. The Soul Medic, Inc. products and services are not replacement for medical diagnosis or treatment. Alternative and Integrated therapies are complementary to conventional treatments; therefore integration of modalities maximizes healing results and benefits for each individual. Always consult a physician, trained health care professional or veterinarian before undertaking any diet, health related or lifestyle change programs for you or your pet.